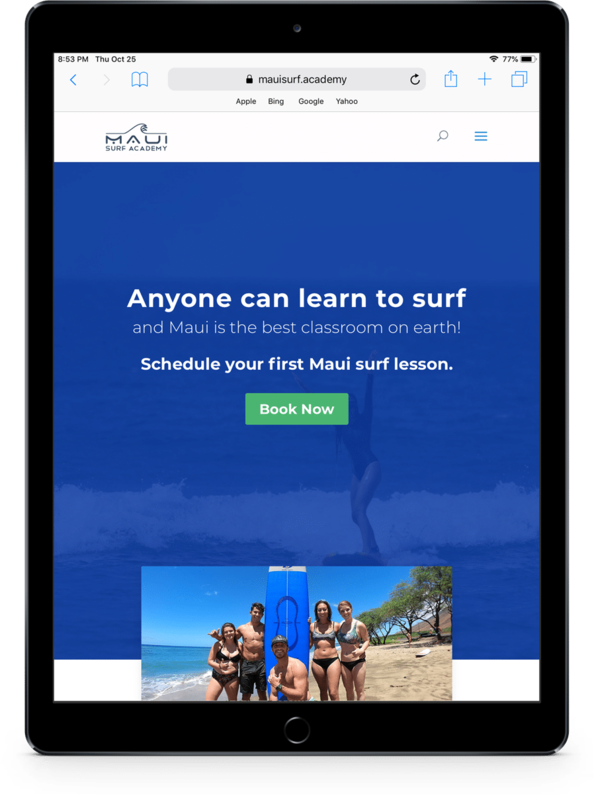 MauiSurf.Academy is a new surf instruction school in Maui, Hawaii. 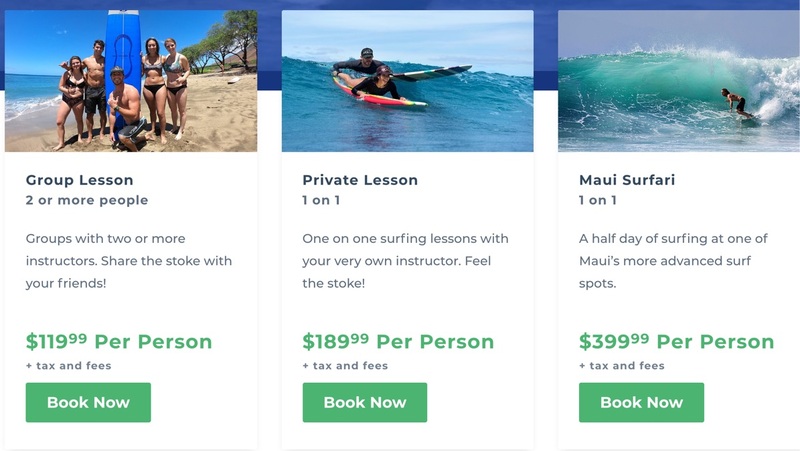 Offering multiple surf packages according to the users surfing experience, Maui Surf Academy needed a website that showcased their services and provided an easy way for their clients to book a lesson with them. 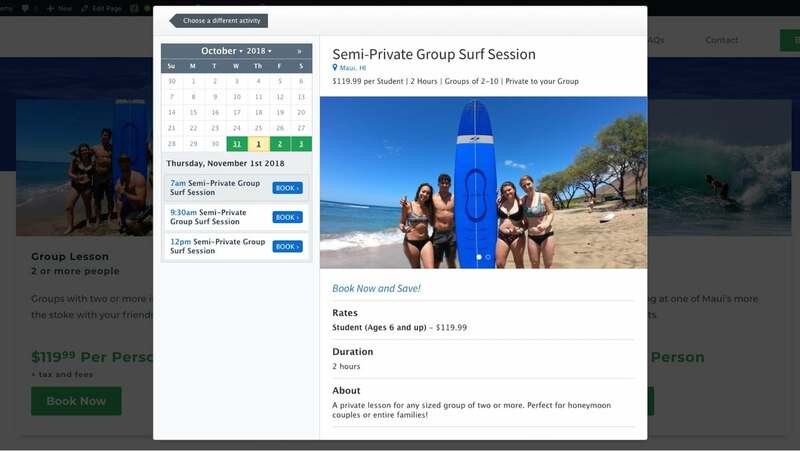 We came up with a beautiful “surf magazine” style layout and incorporated the powerful and easy to us booking platform FareHarbor. Have a look for yourself. 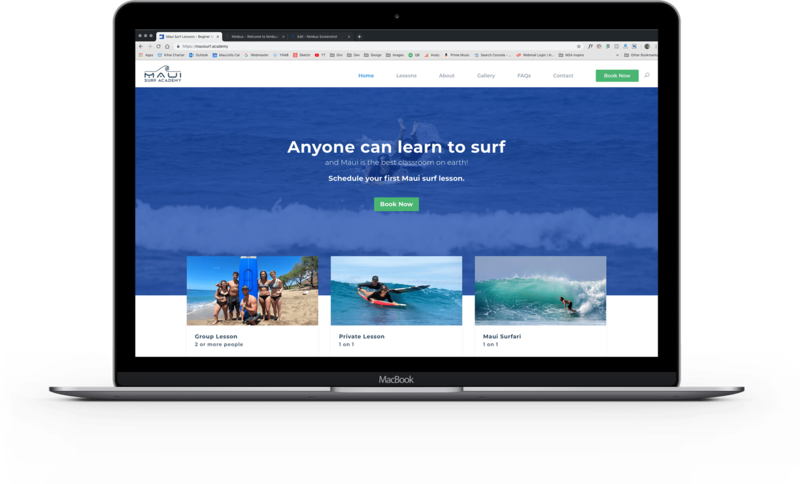 With this website I went with the style of a surfer magazine. Open, lots of images, and clean typography. But as with all my projects, research first. I design my websites from scratch. After thorough market research, I create a layout, gather content, and then start designing. Designing around the content allows me to use up the entire page without surprise “add-ons” later in the project. Design around content, not add content to a design. This project had multiple team members and so it was helpful to use a tool like Trello to keep the project running smoothly and on time. How is the user going to react to your new website? What is confusing to them? Always test a design and developed websites to see where any final tweaks can be made. 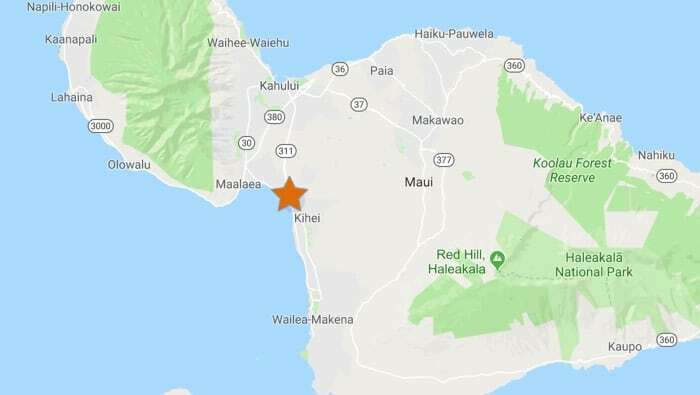 Maui Surf Academy has it’s fair share of competitors. Researching their website and marketing efforts is key to coming on top. Trello helped us seperate tasks and responsibilities amongst the team. After research into the various top appointment and travel scheduling plug-ins we decided upon FareHarbor. As a developer I couldn’t be more happy with how easy it is to use on the customer side. Making and setting appointments should be easy for your potential customer or they will go somewhere else. Many travelers today are booking their trip experiences on their phones or tablets. Mobile responsive calendars and checkout systems is a must in todays market. Maui Surf Academy came with their own great logo. My goal was to expand their brand presence to their online followers giving, them a style they can replicate in their digital marketing efforts. On phone, tablet, or desktop this beautiful website not only looks great but functions smoothly across multiple device and screen sizes. Have a look at some recent projects of mine.